Today, as an insurance agency professional, you face challenges you didn’t contemplate 10 years ago. Consumer buying behaviors and patterns are different. Generational shifts have affected the workplace and competition is fiercer than ever. 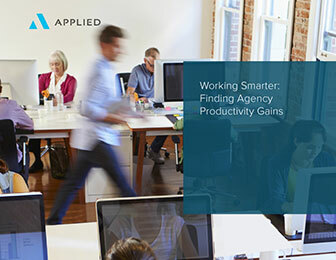 By working smarter, your agency could experience the positive results that others are experiencing through increased productivity. I would like more information on IVANS products.